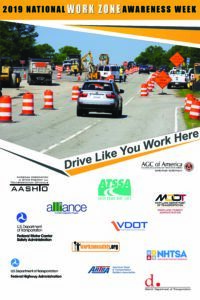 It is National Work Zone Awareness Week. Out on the road, none of us wants to be the driver who ruins someone’s commute, day, or life. 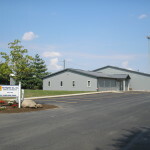 We must stay focused on what we are doing so that EVERYONE gets home safely. 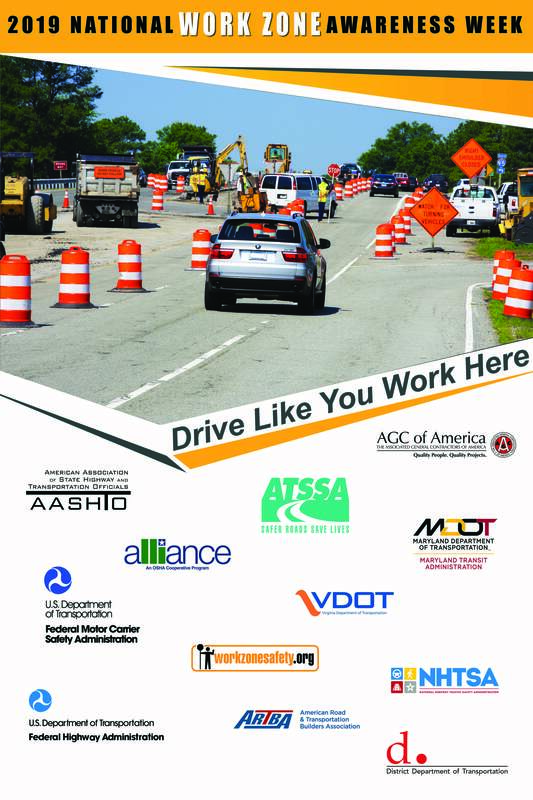 In roadway work zones, engineers and construction workers make safety their top priority every day—for drivers as well as themselves—and they count on passing drivers to work on safety, too. The Righter Company is committed to safety in a BIG way to include utilizing daily safety checklists, conducting weekly safety talks, monthly jobsite safety visits by an outside consultant, on-going training, safety incentives, and having an open-door policy where any one at any time can speak directly to the President, without fear of repercussion, about a condition that he or she feels is unsafe. No deadline or profit is worth more to us than doing all that we can to make sure our men and women make it home.